An eight-time GRAMMY winner, Emmy winner, author, philanthropist, and reggae icon, Ziggy Marley has released thirteen albums to much critical acclaim. Now with his own label, Tuff Gong Worldwide, and publishing company, Ishti Music, Marley has complete control of his master recordings and publishing. His early immersion in music came at age ten when he sat in on recording sessions with his father, Bob Marley. 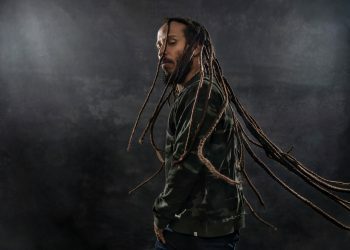 As front man to Ziggy Marley and the Melody Makers, the group released eight best-selling albums that garnered three GRAMMYs, Ziggy's first solo album, Dragonfly (RCA Records), was released in 2003. His second solo release, Love is My Religion (Tuff Gong Worldwide), won a GRAMMY in 2006 for “Best Reggae Album.” His third solo studio album, Family Time (Tuff Gong Worldwide), scored a 5th GRAMMY award for “Best Children’s Album. 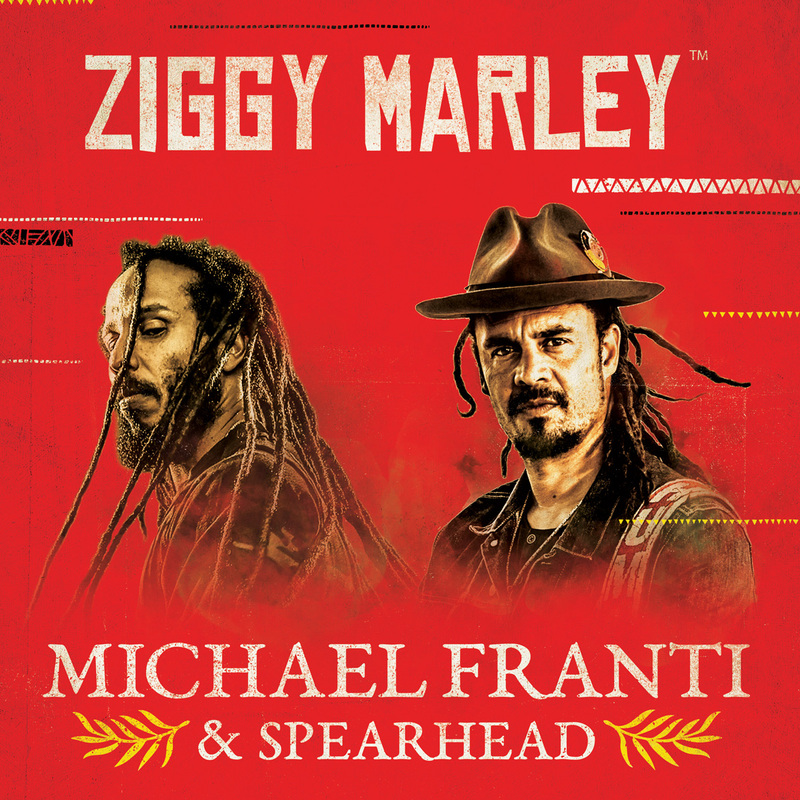 Ziggy’s fifth solo studio album, Fly Rasta was released to mass critical acclaim in 2015, and earned his 7th GRAMMY for “Best Reggae Album”. 2016 marked the release of Marley’s self-titled album, which garnered his 8th GRAMMY. His GRAMMY nominated 'Rebellion Rises' is out now via Tuff Gong Worldwide.